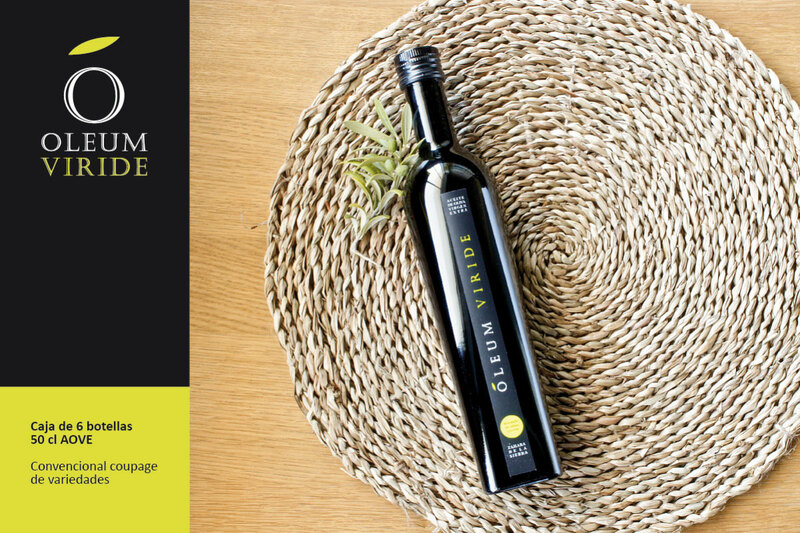 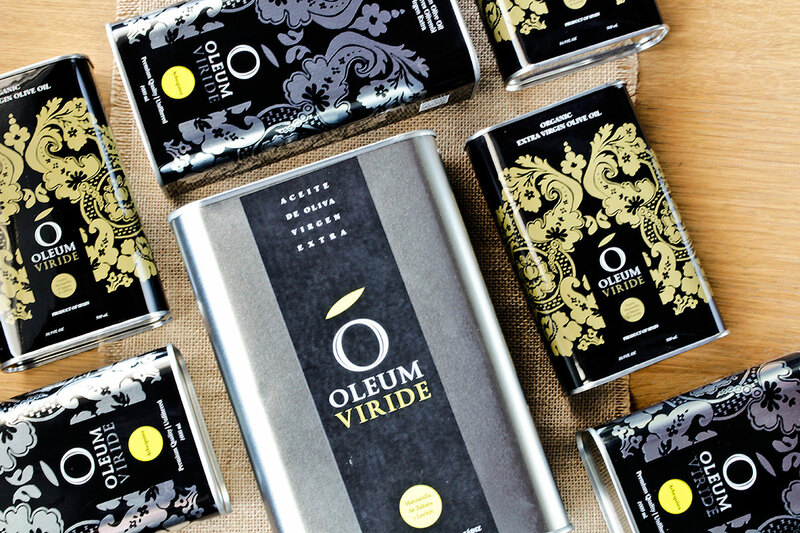 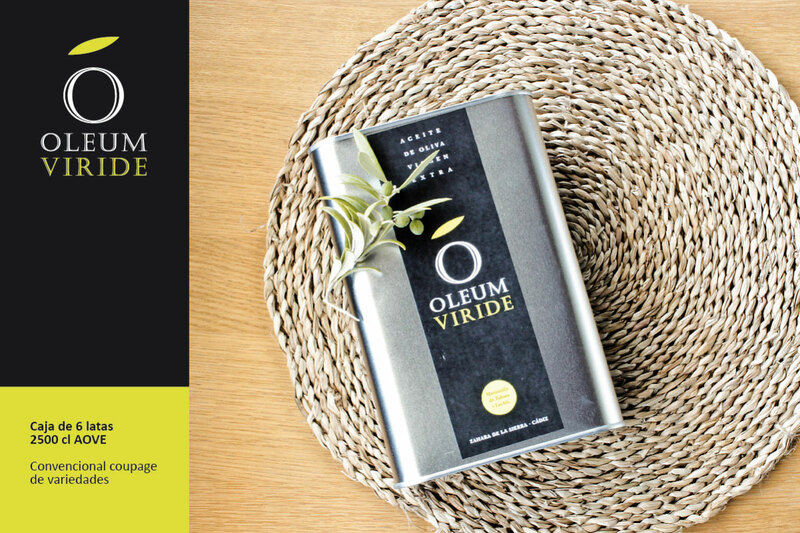 Oleum viride is an Extra Virgin Olive Oil from mountain area in Cádiz, Andalucía, Spain, produced since 2004. 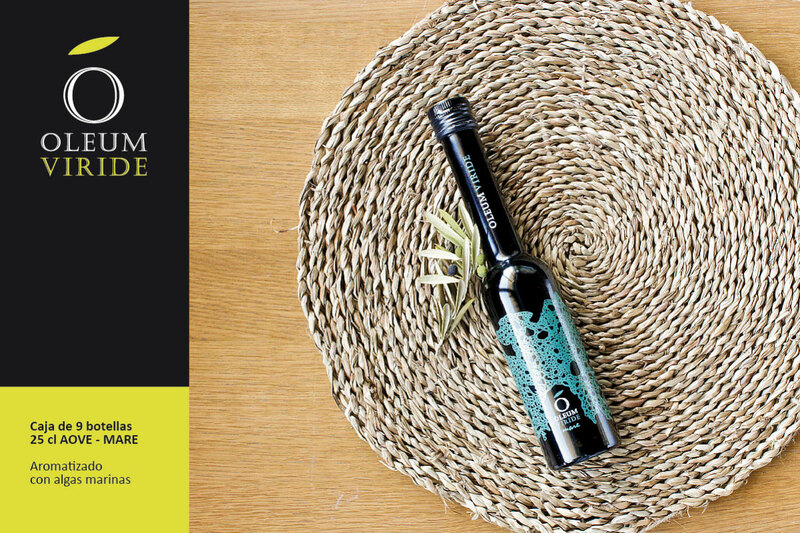 Since then, every year, we have been trying transmit all the aroma, the flavour and the essence of olive oil produced by olive groves Zahara de la Sierra and Grazalema Natural Park. 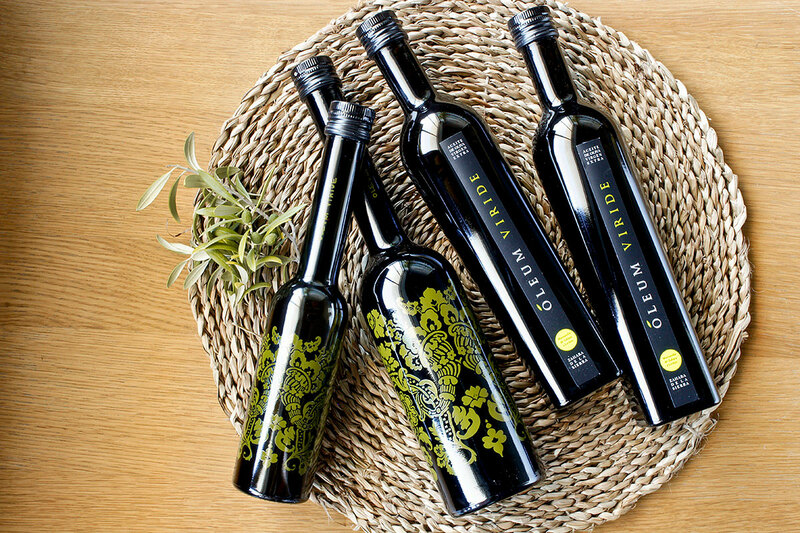 This difficult, hard, extreme, with significant slopes olive groves which require performing manual, heavy work, produce an olive oil from mountain, very fruity, yet sweet and gentle undoubtedly due to high rainfall in the area. 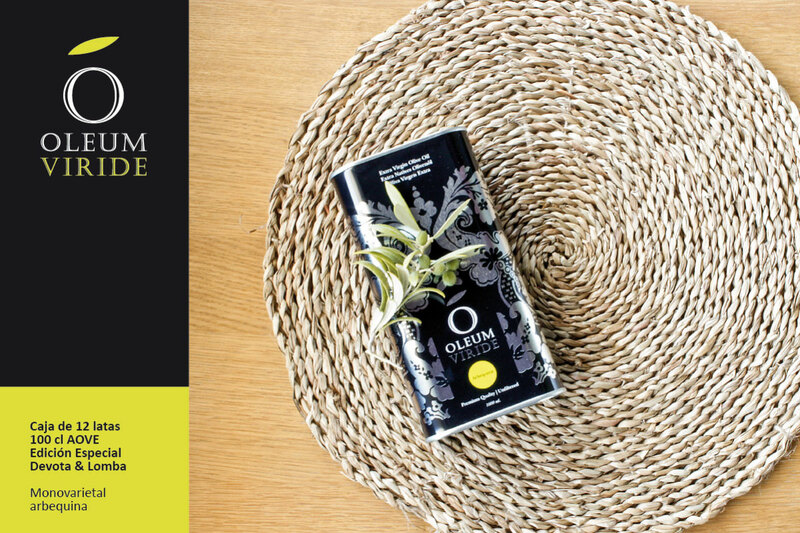 All that flavour and all the added value of this traditional and ancient agriculture year after year, harvest after harvest, move to our consumers with the hope that these values ​​and others such as organic farming are valued in perspective and become a enjoyment for the senses and safeguard health. 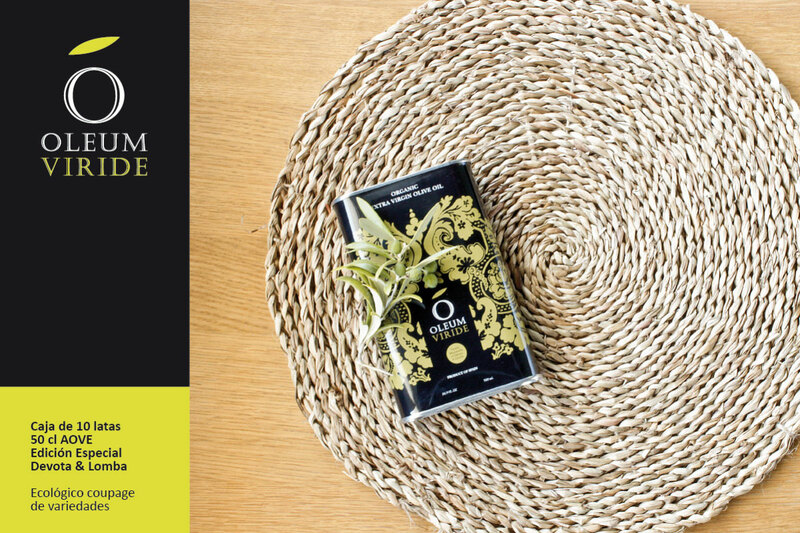 We present the different formats. 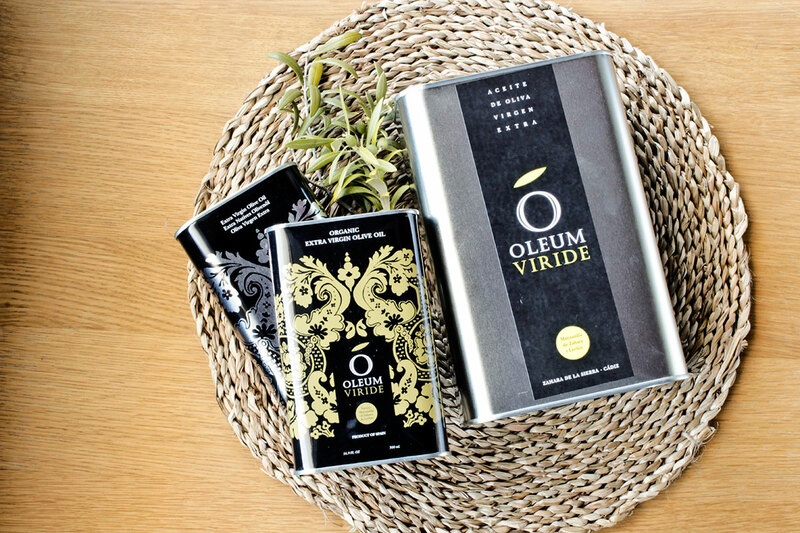 Send us a mail at: info@oleumviride.com and we can tell you how to purchase our products. 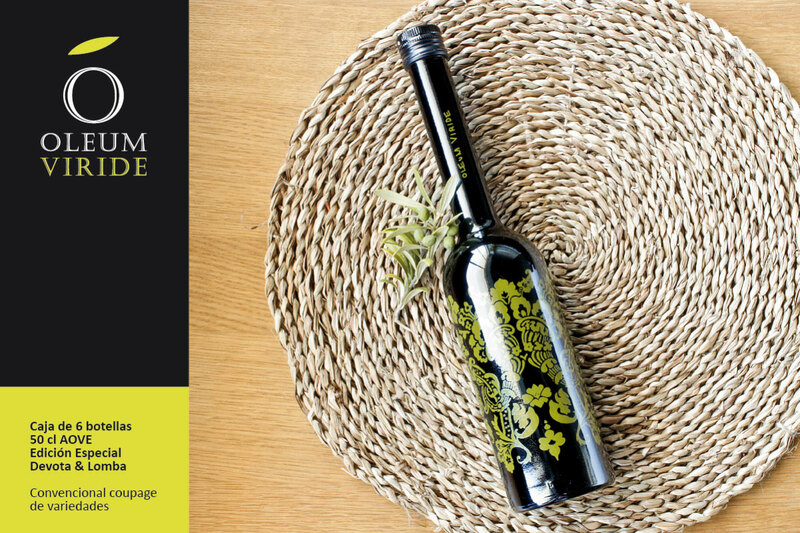 We wait for you. 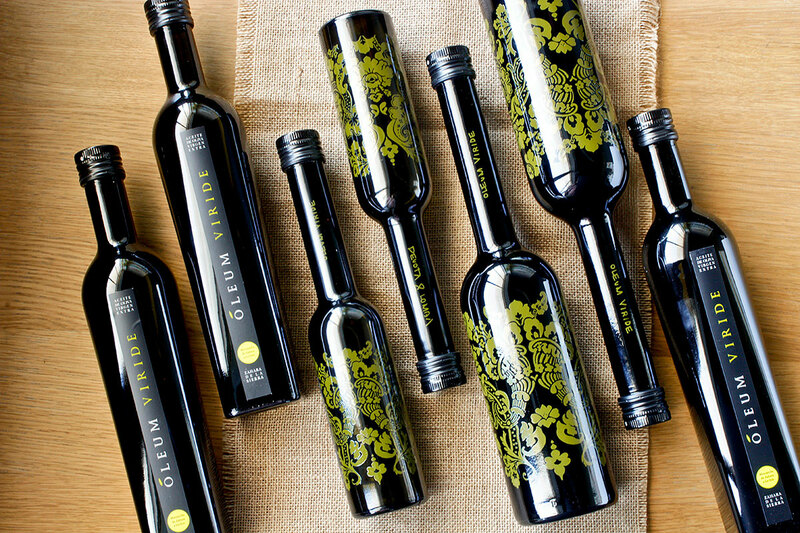 Blend Manzanilla de Zahara and Lechín. 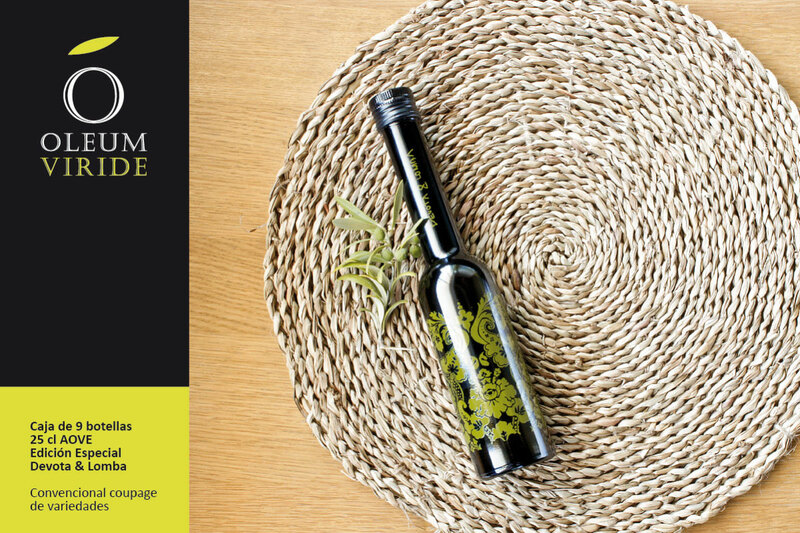 Contact us and we will send you a quote and delivery time as soon as possible.